This entry was posted in Uncategorized and tagged C.S. 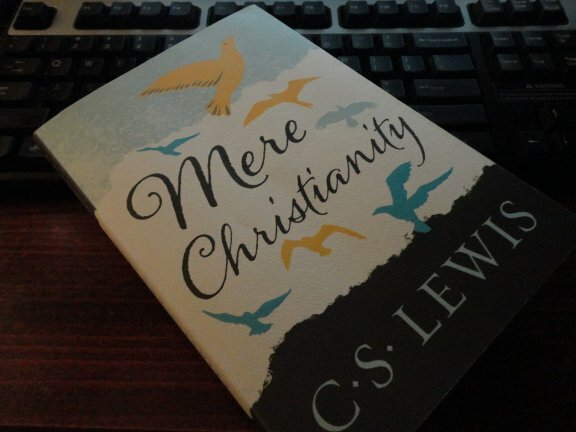 Lewis, Christmas, faith, Josh McDowell, Mere Christianity, testimony, the nature of truth. Bookmark the permalink. ” … truth fears nothing from inspection.” Agree. And yet, in these times, great lies enjoy the same lack of fear from inspection. Go figure. Sad. Keep writing, you do it exceptionally well and I enjoy reading it. Far too sadly true an observation. Thanks for popping in, Bill! thousand percent agree. Mere Christianity is perhaps the second best book on apologetics next to the Bible. OK. Maybe your books stand in the second, however Mere Christianity is definate staple, especially for new Christians (and old, ahem). Along with CS Lewis, is Brother Lawrence’s Practicing the Presence of God. You put me in mighty company, C.